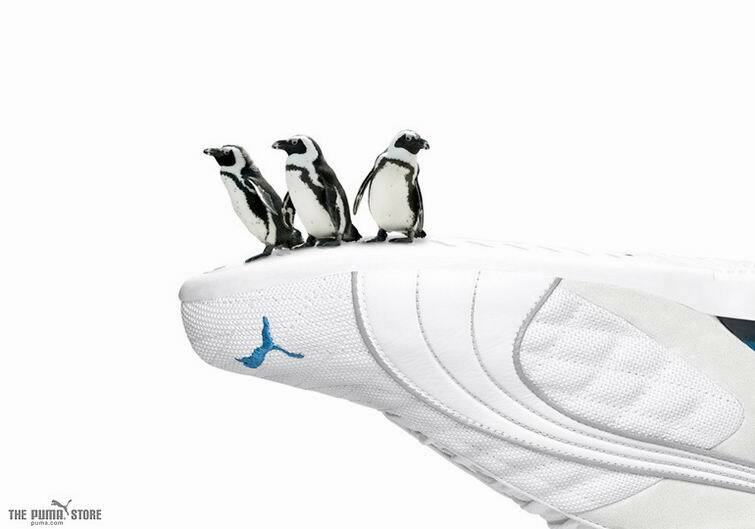 Puma’s latest television advertising campaign continues the theme of animals, shoes and a crisp white background. 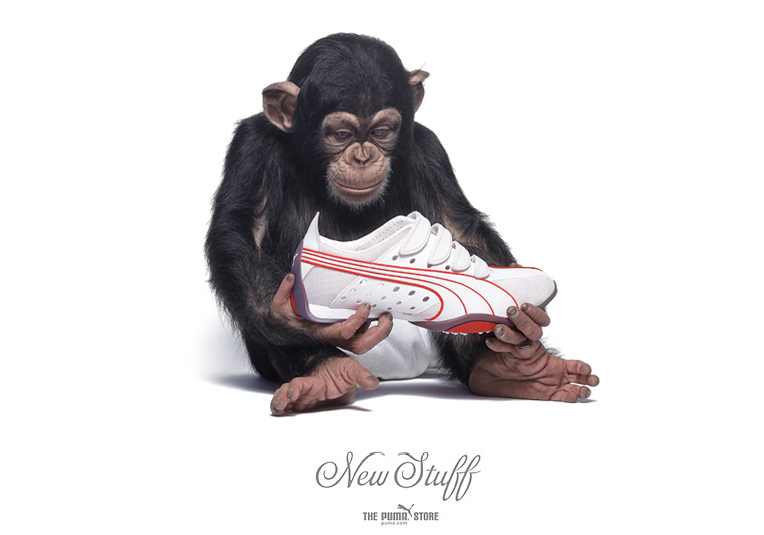 A wolf and lamb, hare and tortoise, interact peacefully, while other ads feature ants, butterflies and a chimp. A wolf walks towards a lamb to the accompaniment of a menacing soundtrack. The lamb, too late, becomes aware of its natural predator. However the wolf finally convinces the lamb of its intentions – leaving a Puma shoe as a gift. 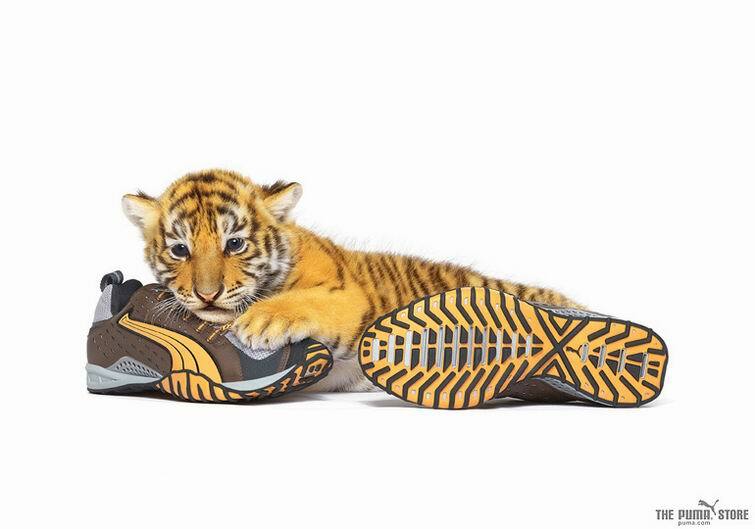 Or is it just a head start for a race that is yet to come? The ad finishes with the text, ‘Holiday Treats’ written on a red gift-wrap ribbon. 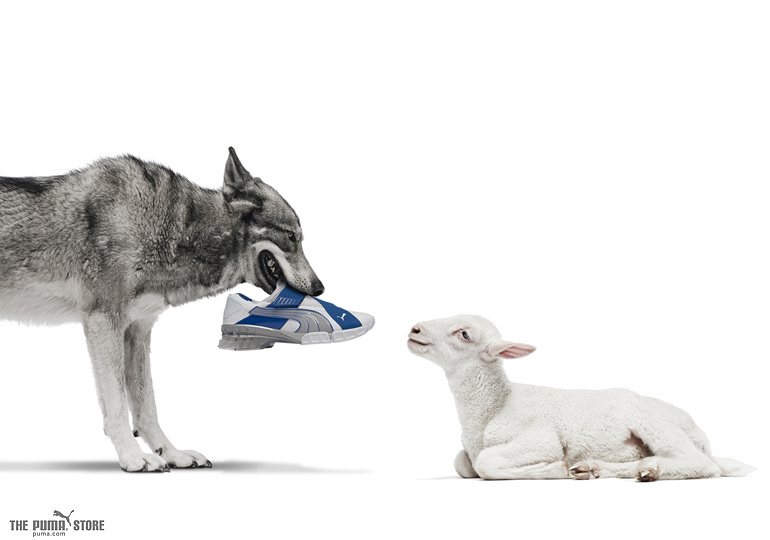 Aesop’s fable, ‘The Wolf and the Lamb’, features a wolf who sees a lamb drinking downstream. He comes up with excuse after excuse for seizing the lamb. Eventually the wolf grabs the lamb to eat it. The last words uttered by the lamb, “Any excuse will serve a tyrant”. 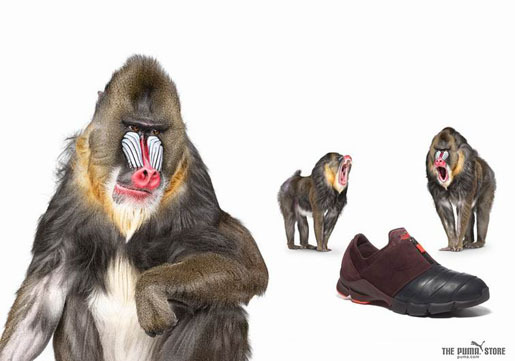 The second ad, ‘Hare and Tortoise’ is a play on the Aesop fable of the same name. In the fable the tortoise agrees to a race with the hare, despite the hare’s speed. 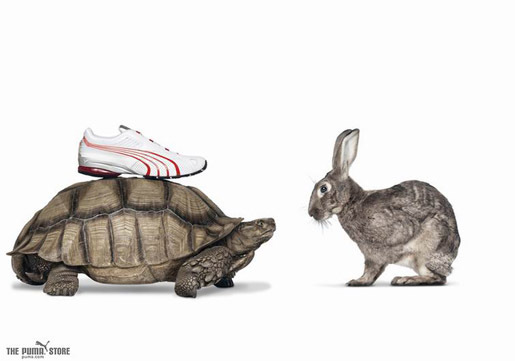 The hare is prone to distraction and has stopped for a rest when the tortoise slowly crosses the finishing line. 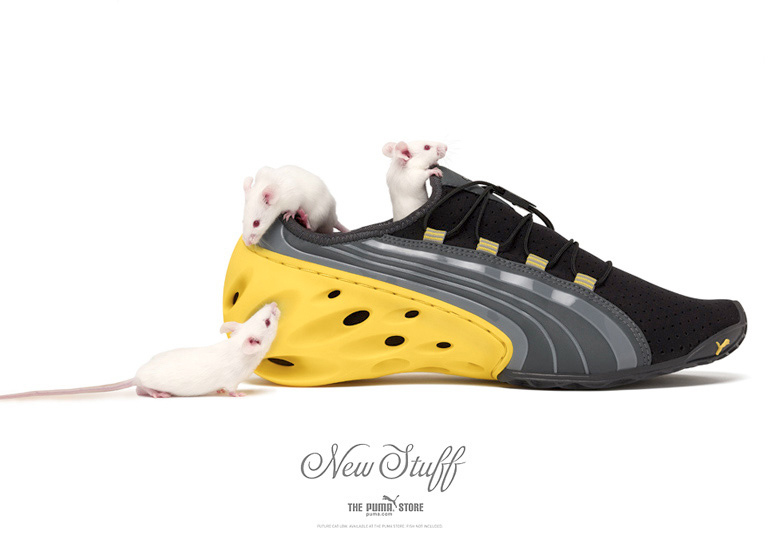 In the ‘New Stuff’ ad the Tortoise gives the rabbit the added advantage of a Puma shoe – in the spirit of the holiday season. In April 2005 the ‘New Stuff’ campaign brought in humans to play with the shoes in their underwear against a crisp white background. The three 15 second spots featured skateboarder Scott Bourne, Boston Red Sox player Johnny Damon, and Los Angeles Galaxy soccer celebrity Cobi Jones. 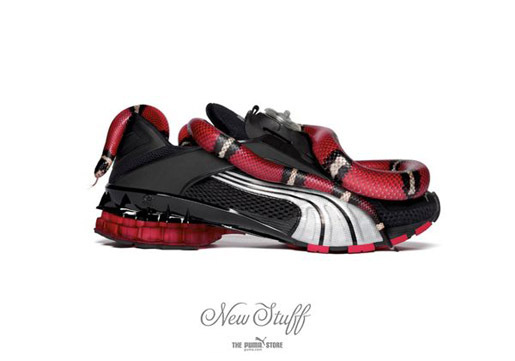 The ads included coloring work by Chris Ryan at Nice Shoes. 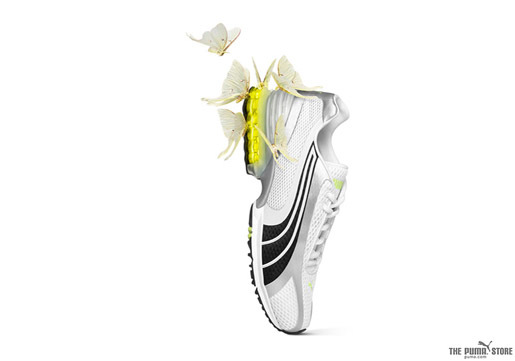 A further five ads, directed by Andrew Zuckerman, featured fish, bees (to the tune of Rimski Korsakov’s Flight of the Bumble Bee), a mouse, a deer and a bird. See UE Media’s Post Industry article from February 22, 2005. The TV ads are based on photography used by Andrew Zuckerman for Puma’s print campaign. 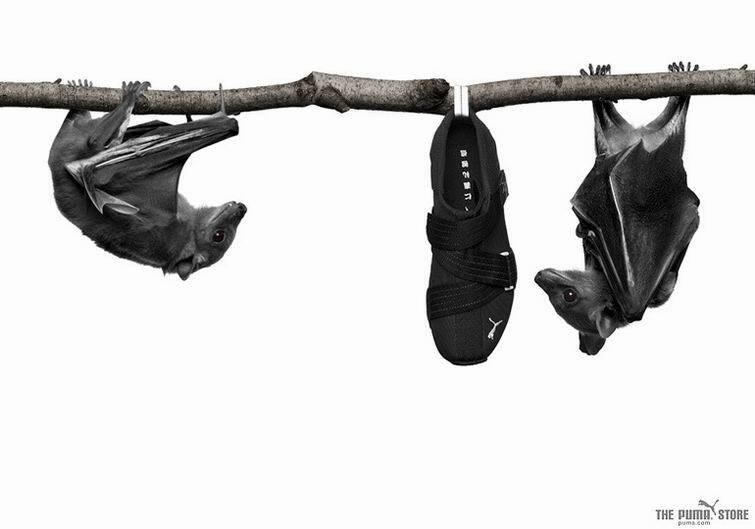 The photographs are all available on his site in flash format – look at Photography then Product. 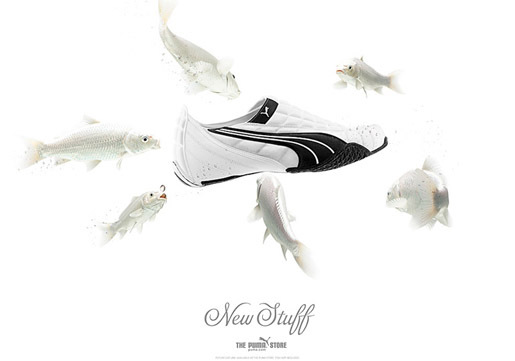 In 2004 Andrew Zuckerman was commisioned by Puma to translate the ‘New Stuff’ concept to film. Represented by @radical.media Zuckerman worked with director of photography Hernan Michael Otano, executive producer Deborah Sullivan and producer Veronica Madrigal. 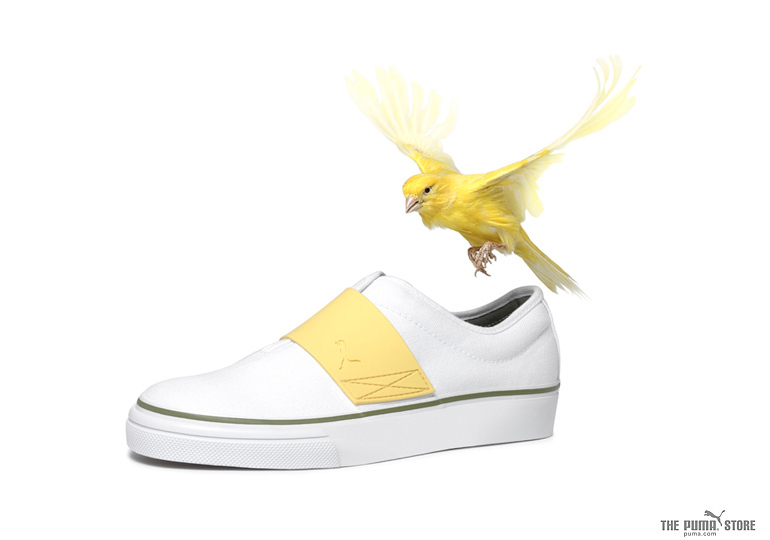 Most of the television spots are available on Andrew’s site in quicktime format. Editing, postproduction and visual effects were done at Version2 in New York. Editor Dave Herman worked with assistant editor Eddie Maldonado and producer Linda Rafoss. Creative director and Inferno artist Kieran Walsh worked with online editor Tim Farrell and producer Lydia Holness. Each animal was shot as a different plate in a white environment. 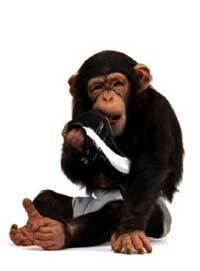 No blue or greenscreen was used – to keep the look as ‘in camera’ as possible. 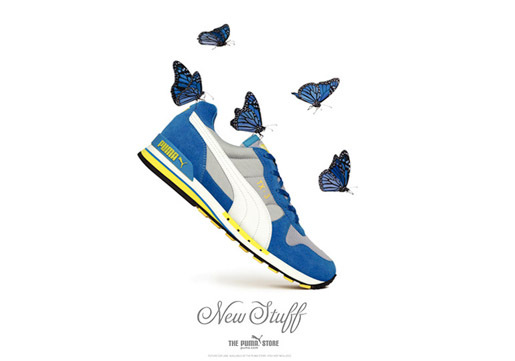 Music for the Puma ads was composed and arranged by Christopher Tin, Los Angeles. Tim is known for his music for computer games such as Civilization 4 but in the light of his growing commercial portfolio has established his own company, Tin Works. Puma, the global athletic brand established in Herzogenaurach, Germany in 1948, distributes products in over 80 countries.